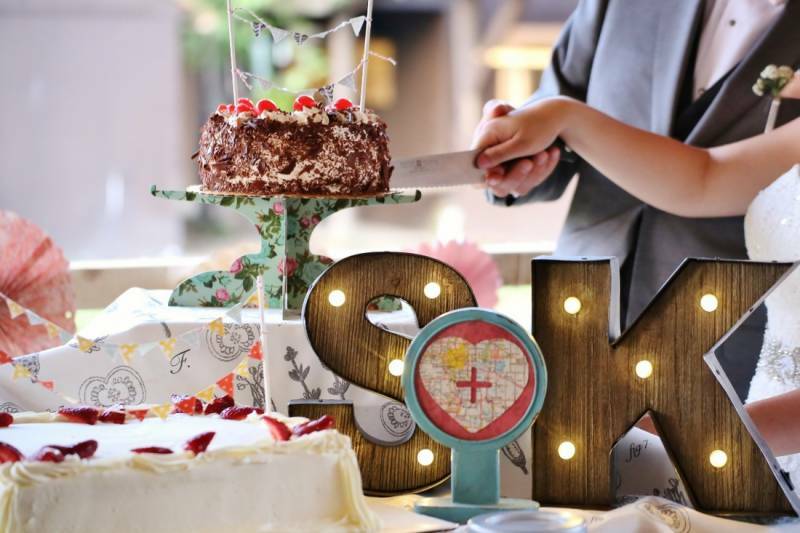 Sing and Kevan share a love of travel and adventure, in fact, they have travelled (by car) over 30,000km together and plan on travelling the same distance as the circumference of the Earth by the end of 2015. 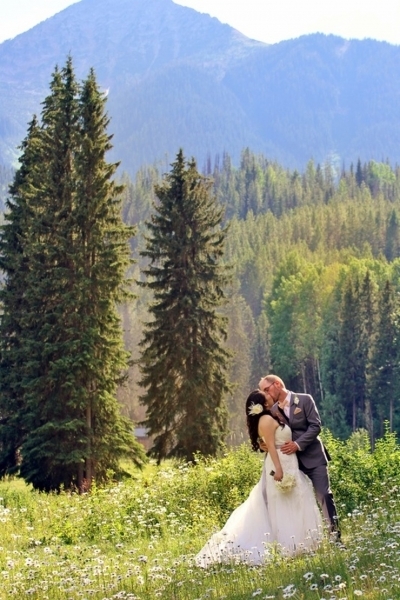 Obviously with such a love of travel and road-trips they knew it had to be a special part of their wedding and so they chose to hold their sh-columbia/golden/">wedding in Golden, BC, nestled in the heart of the Rockies surrounded by the magnificent mountains and peace of mother nature at the Beaverfoot Lodge. 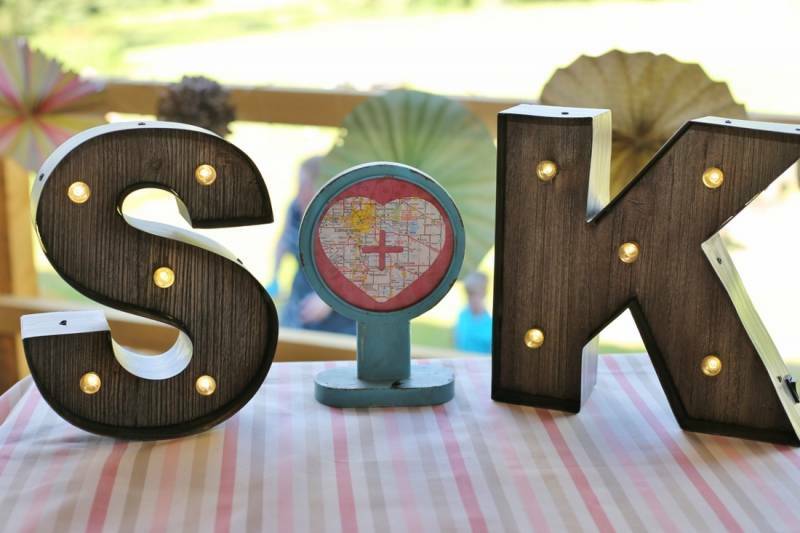 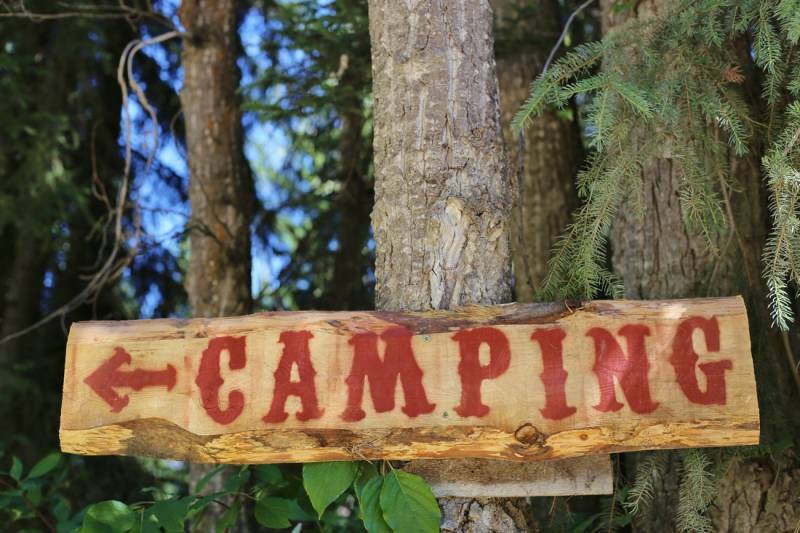 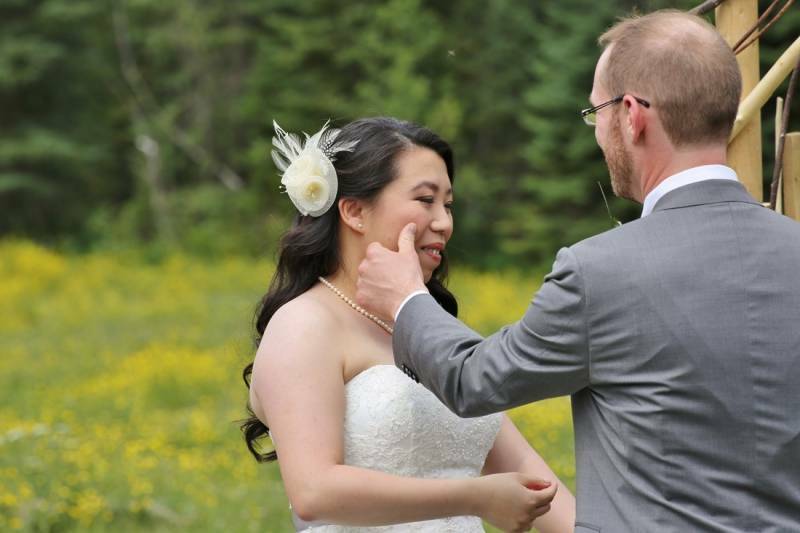 Sing and Kevan were thrilled to celebrate this monumental day in their lives with their closest family and friends and many of them travelled to the lodge for the entire weekened. 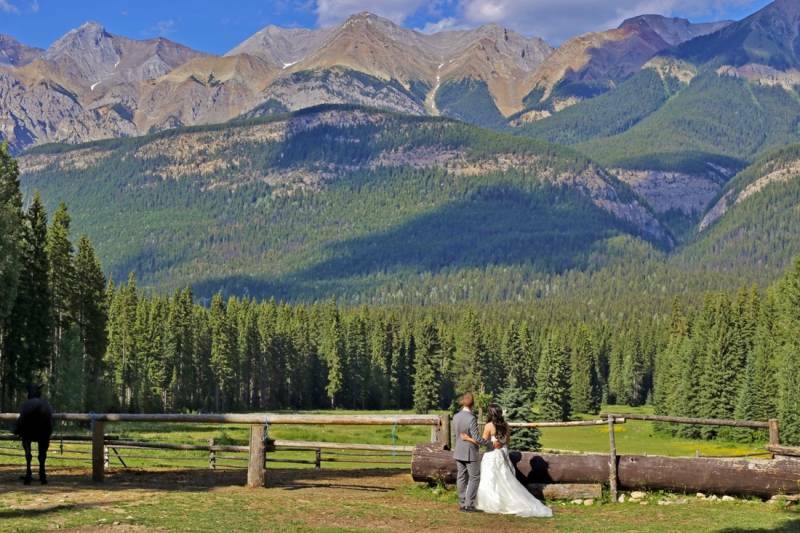 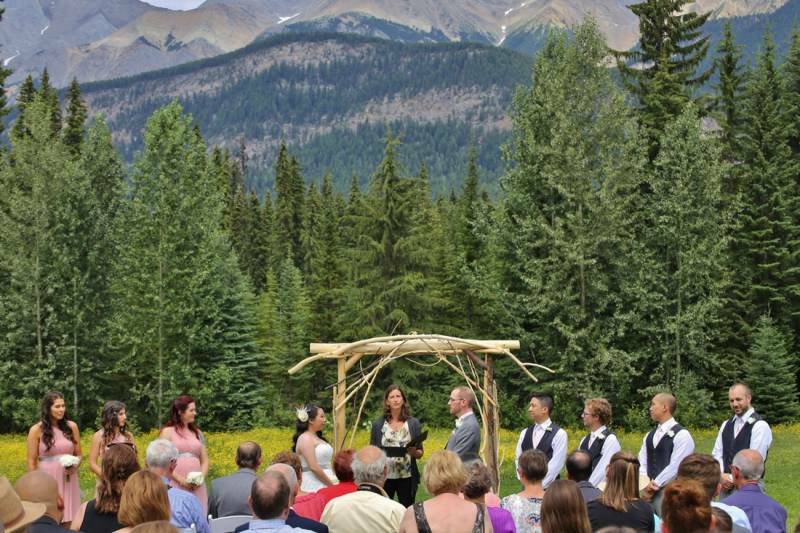 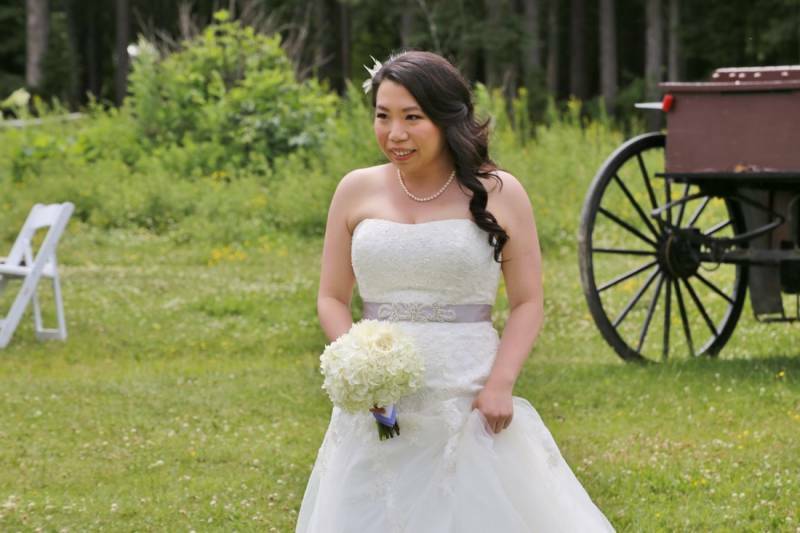 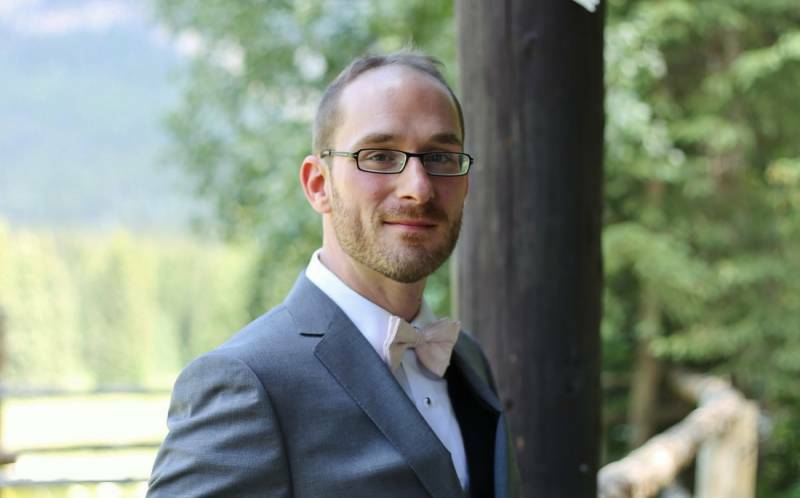 The weather was absolutely wonderful, perfect for an outdoor wedding ceremony overlooking the towering mountain peaks and graceful river followed by a reception held under the Pavillion at Beaverfoot Lodge. 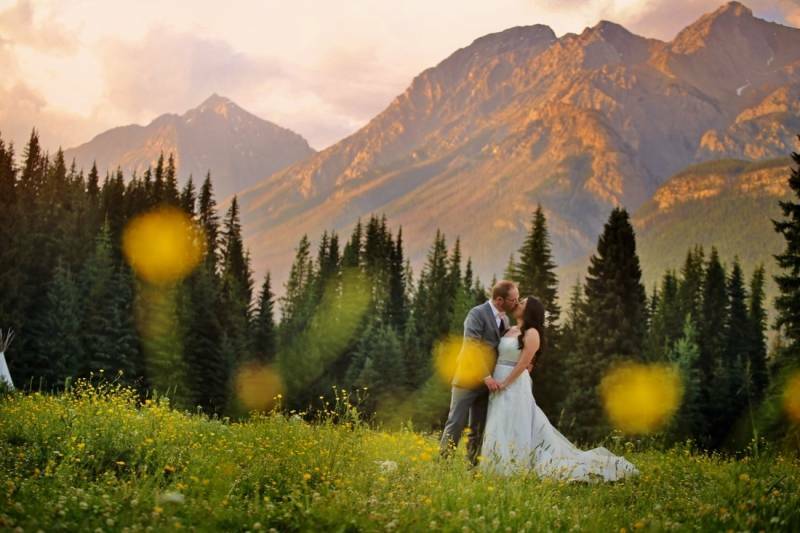 The emotions, memories and even the wonderful sunset was captured by the talented photographer, Two Love Birds, based in Golden, BC. 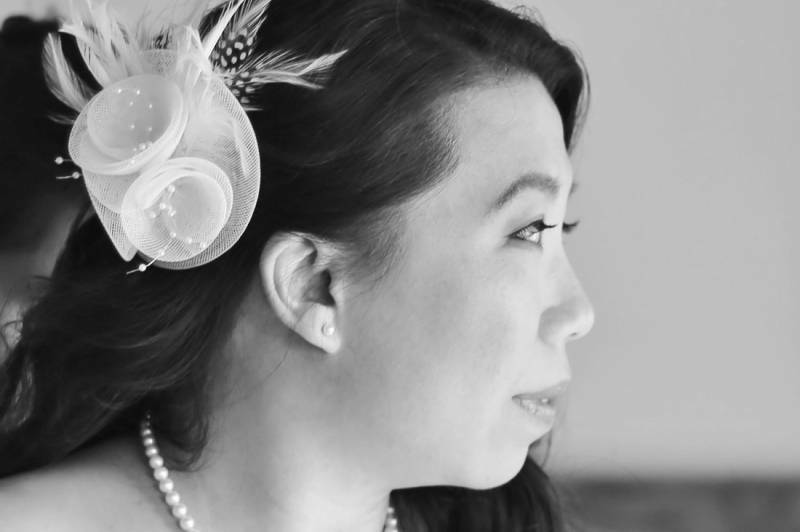 Anthea of Two Love Birds is an avid adventure seeker, traveller and mountain lover herself and was the perfect match for photographing Sing and Kevan's wedding. 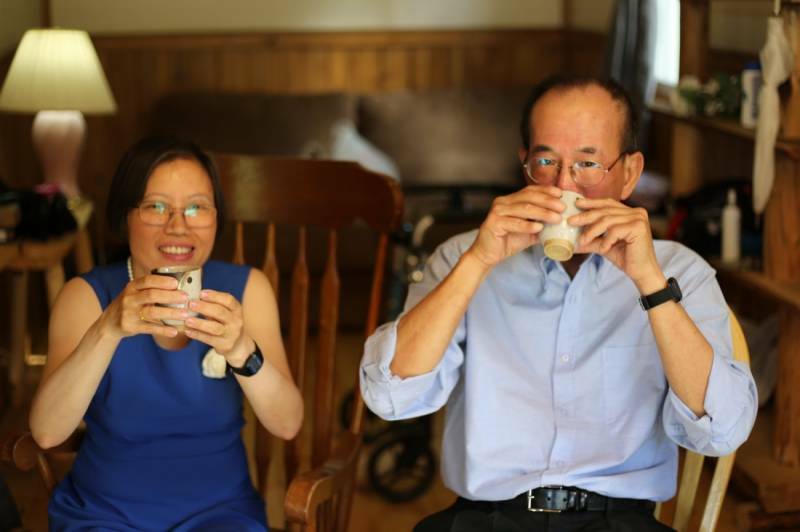 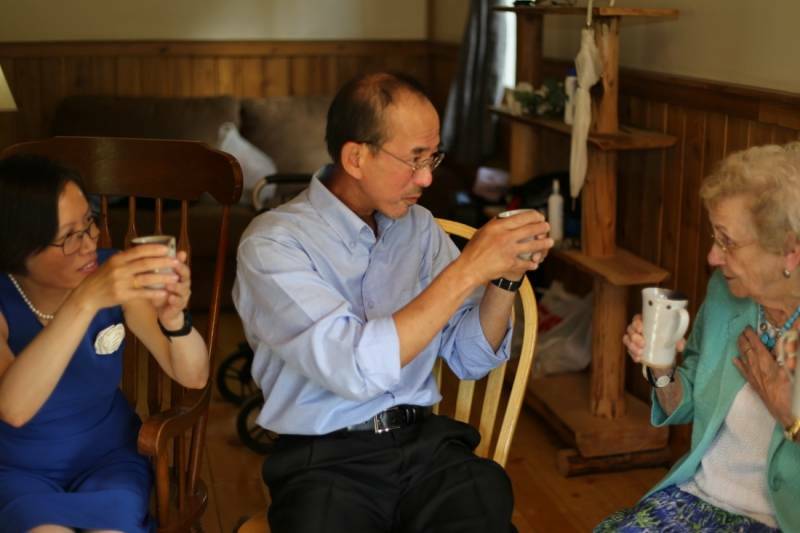 Sing is originally from China, and they planned a special Chinese Tea Ceremony for their parents in honour of her background and traditions. 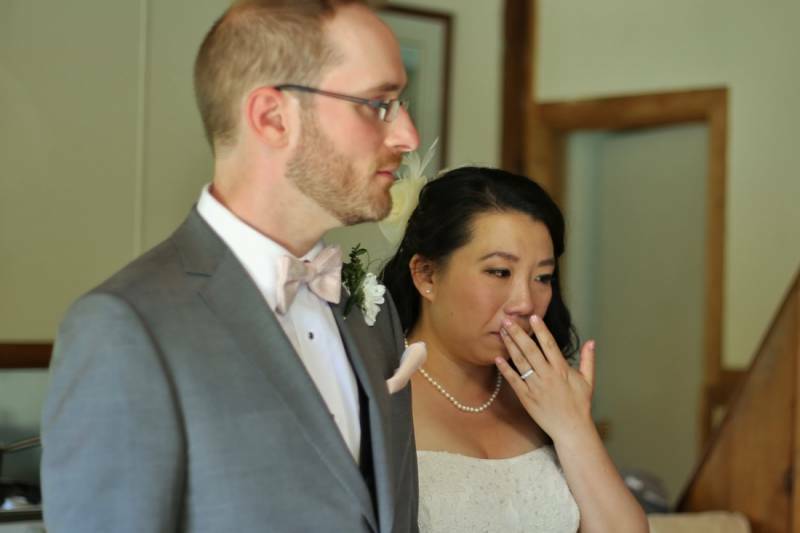 It is was an emotional and beautiful ceremony to show respect, gratitude and love to their parent and grandparents. 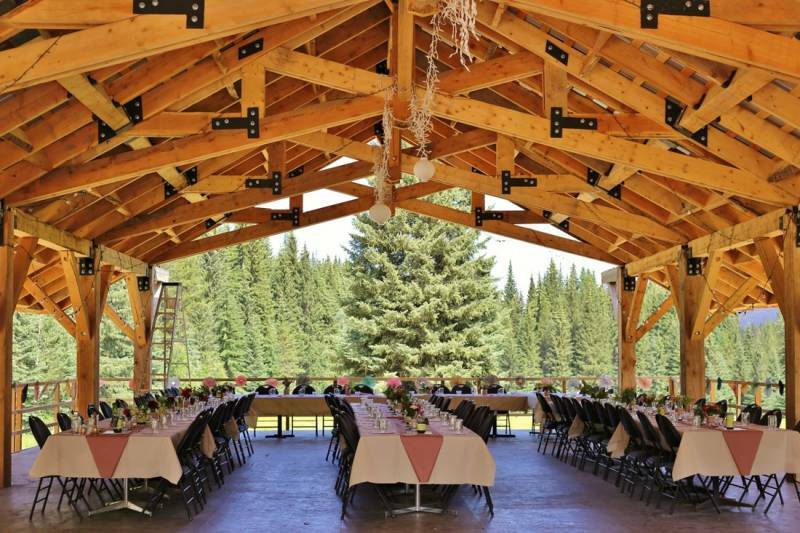 The Golden wedding reception was held under the Pavillion at Beaverfoot Lodge where details surrounding maps and travel abounded. 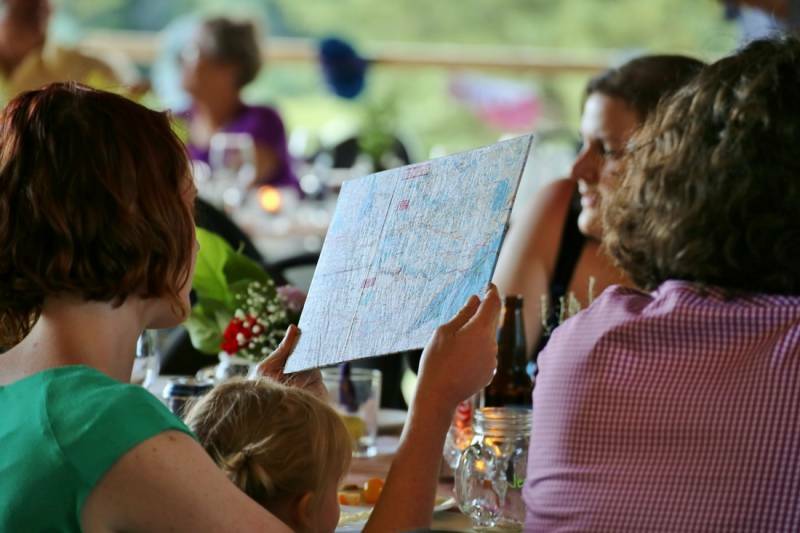 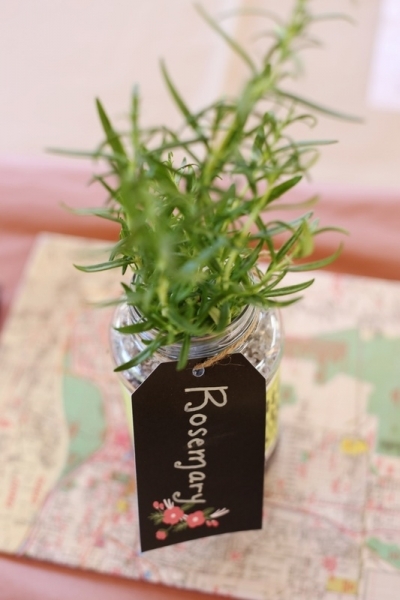 Sing and Kevan even planned games for their guests that incorporated finding locations on maps and answering questions about them and their travels. 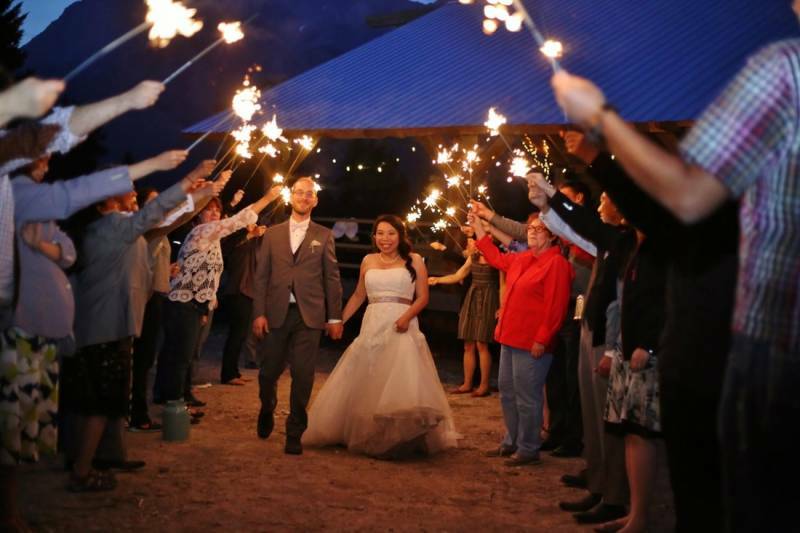 It was a night full of laughter, joyful tears and celebration; it was also a night with a magnificent sunset and natural beauty. 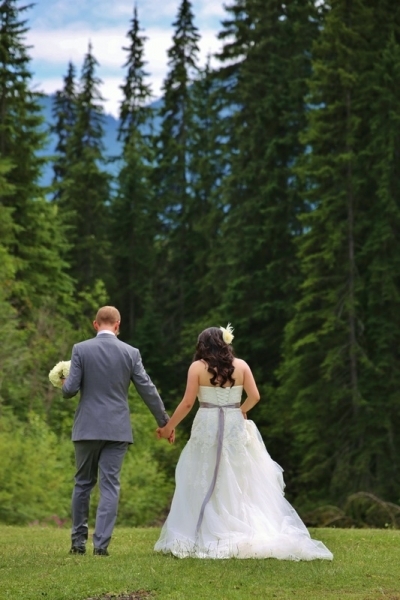 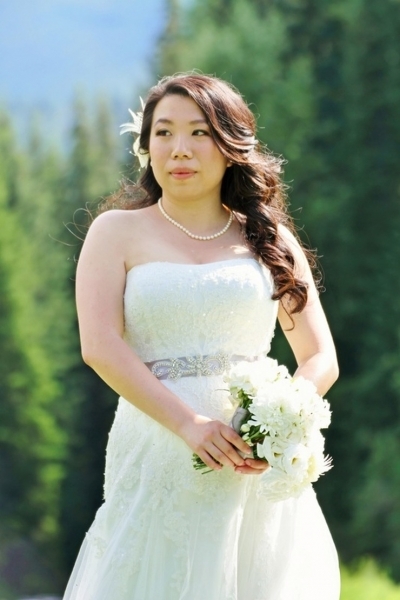 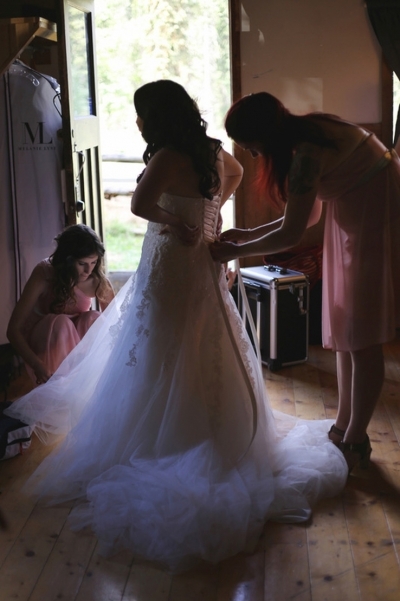 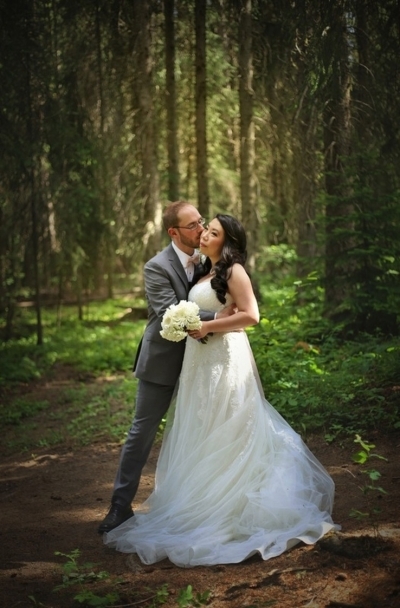 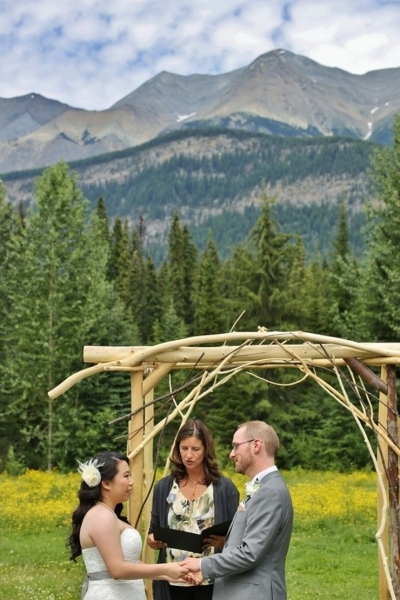 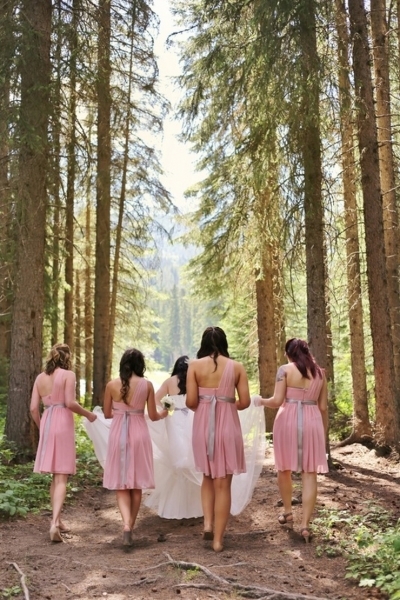 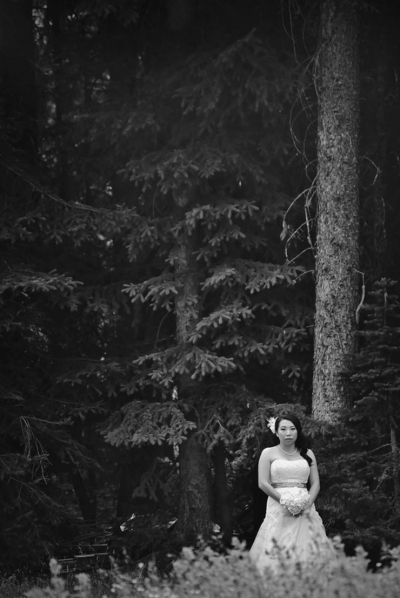 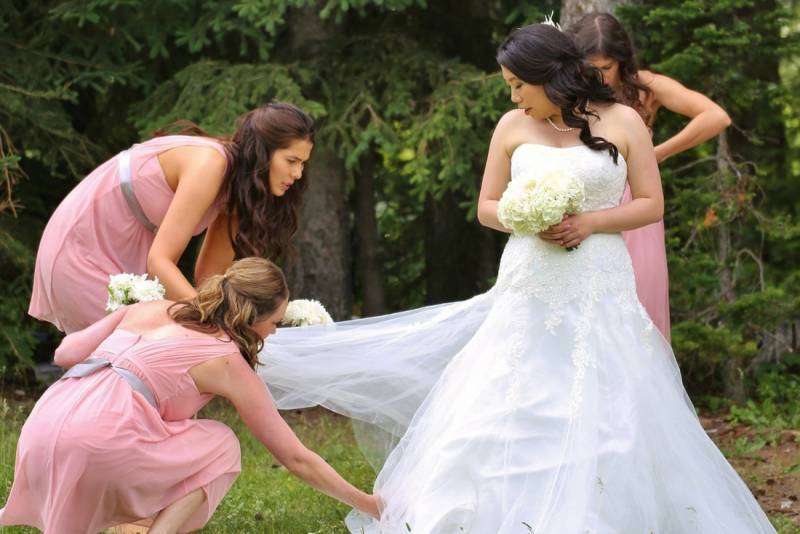 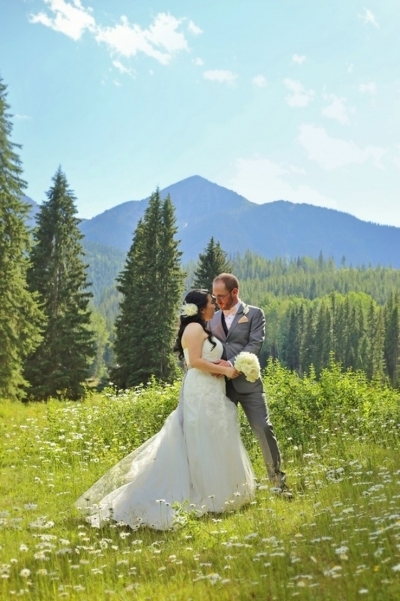 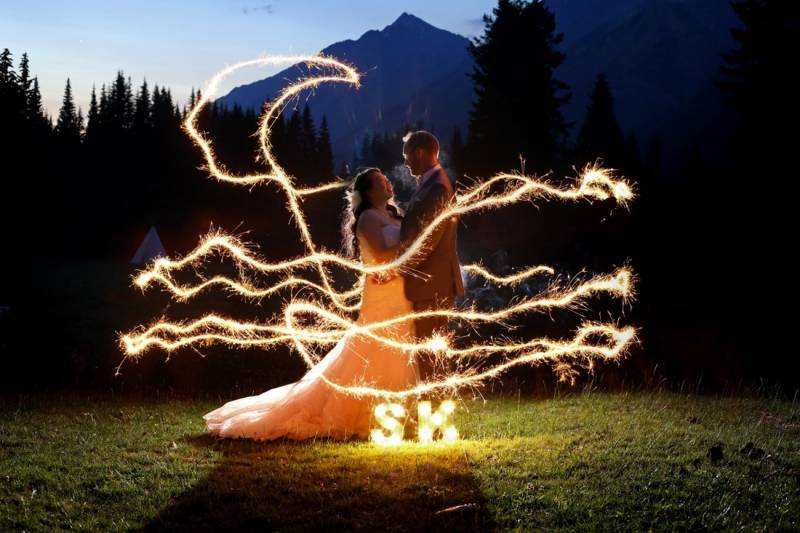 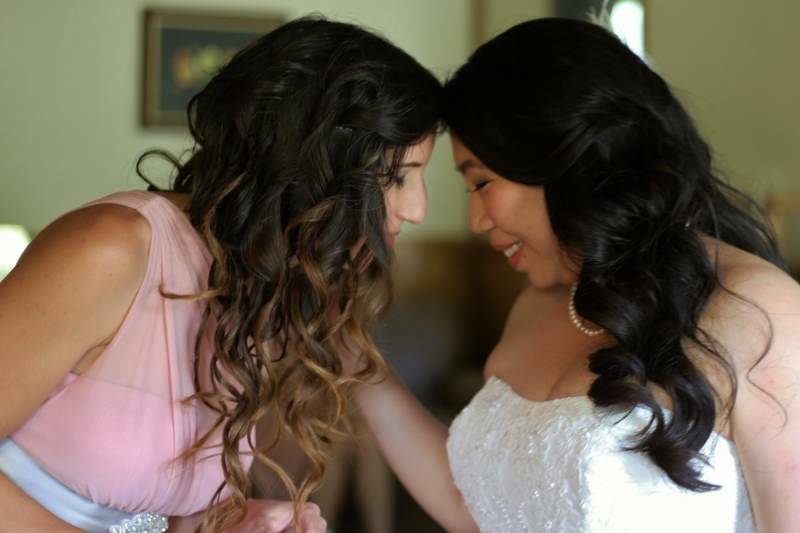 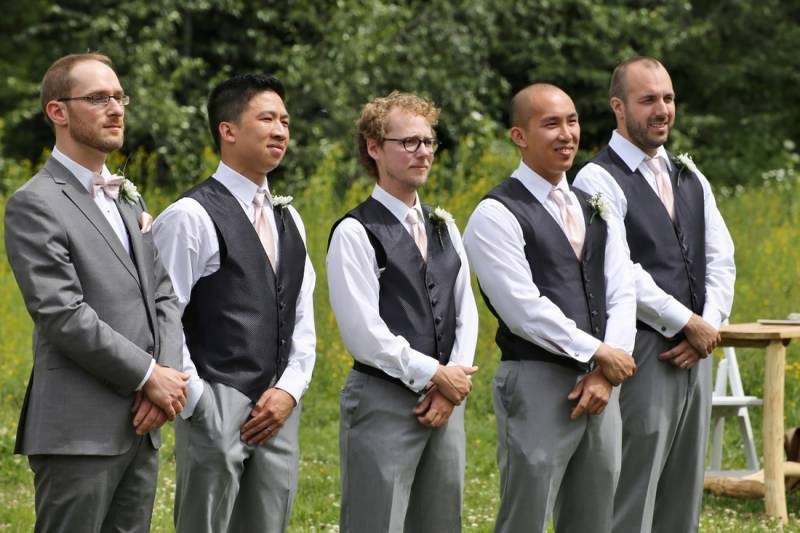 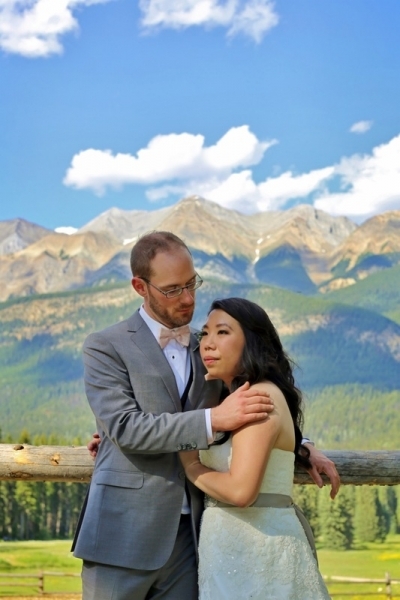 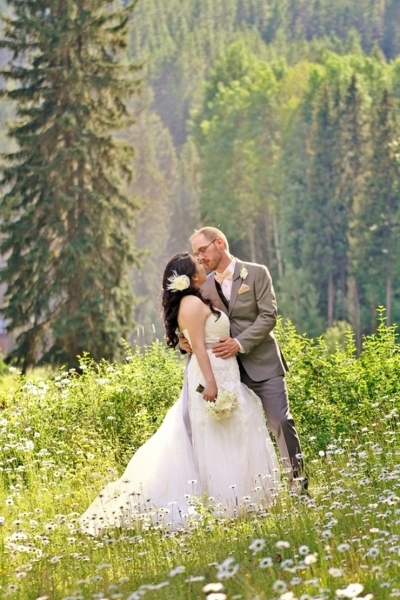 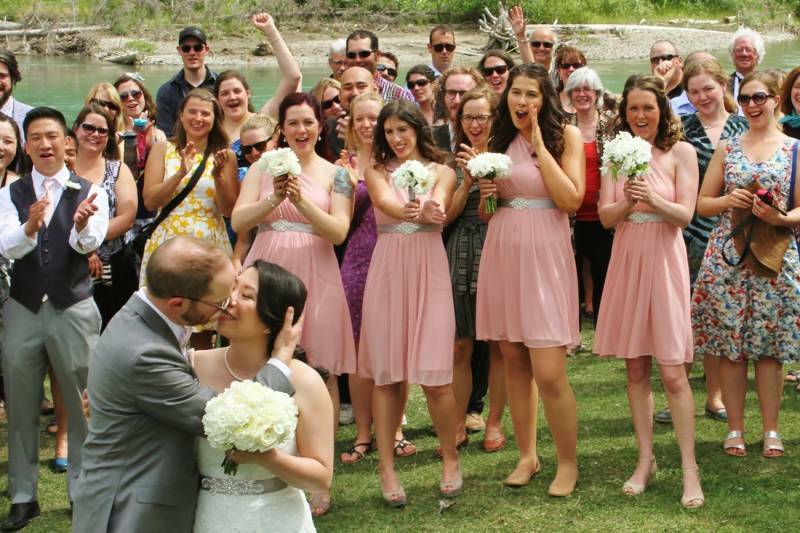 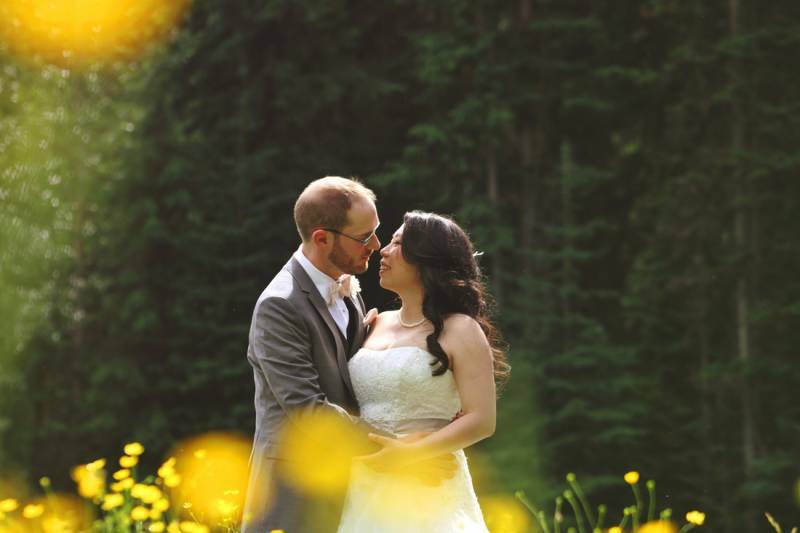 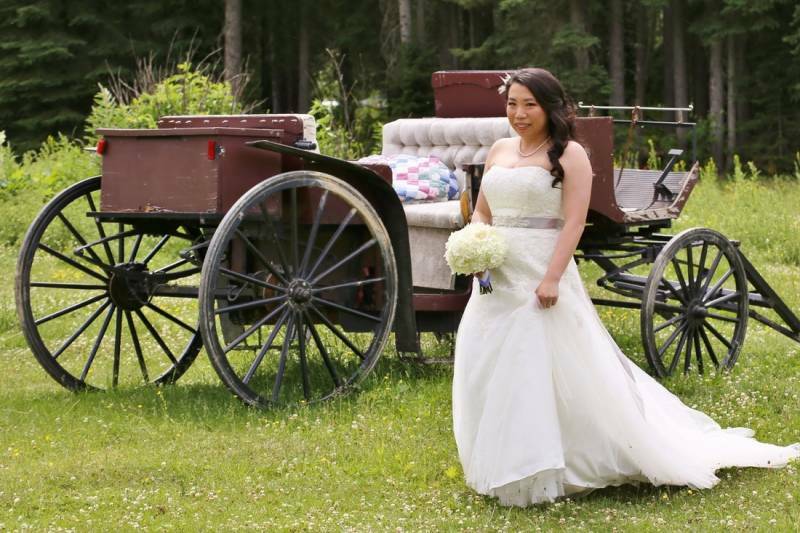 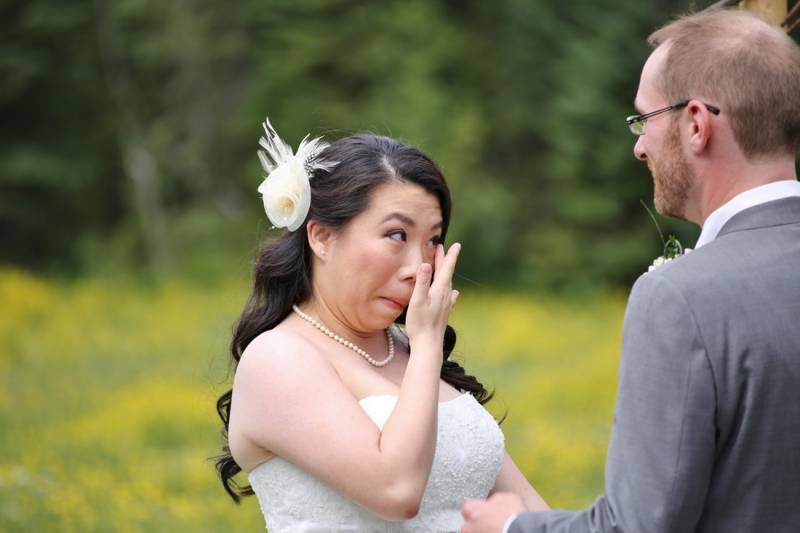 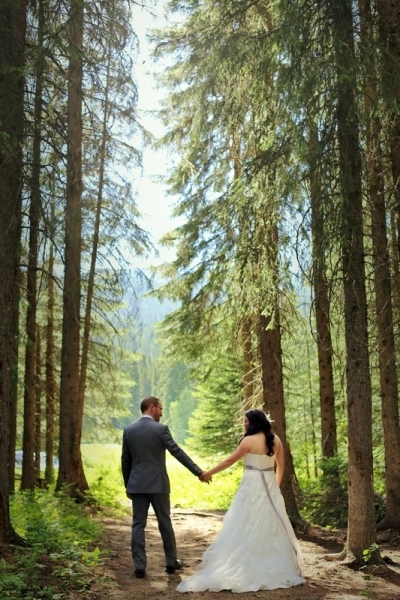 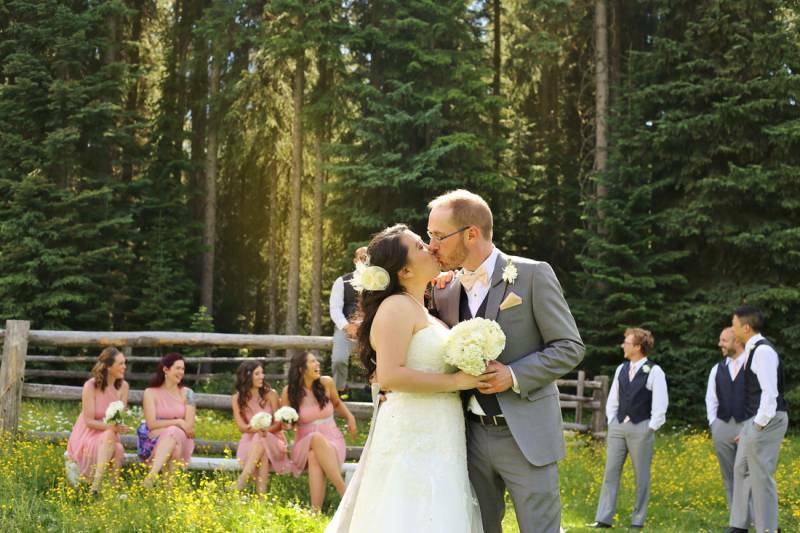 A huge thank you to Two Love Birds for sharing this gorgeous Golden, BC wedding with us today. 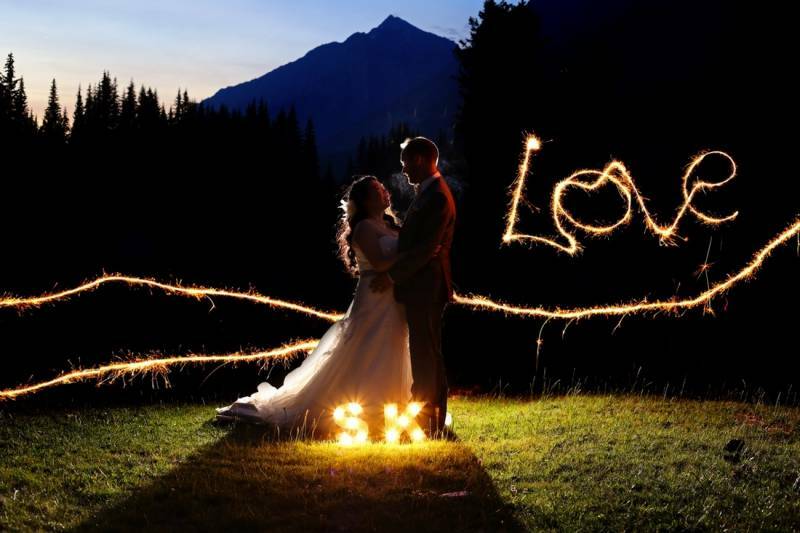 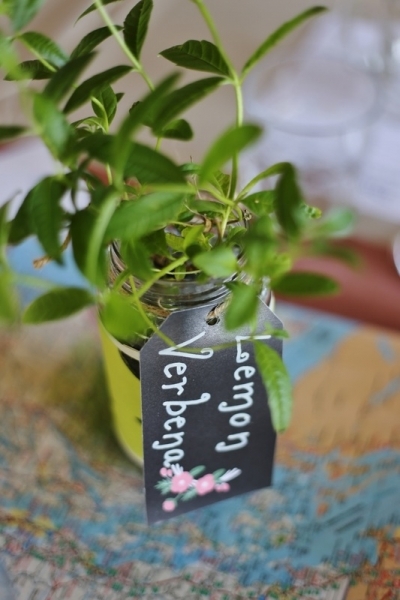 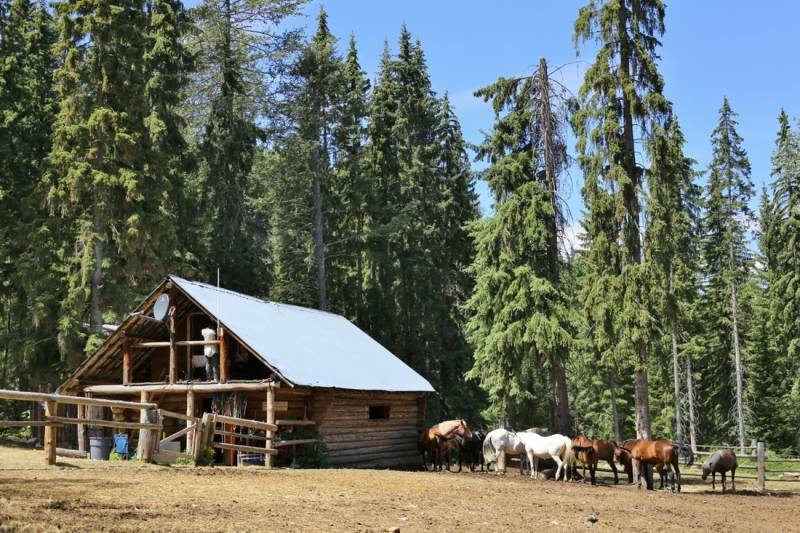 Two Love Birds is one of our recommended vendors and a fabulous photographer based in the Golden, BC area (but always available for travel throughout the mountains).